Troubleshooting Dimmer Switch Wiring. Dimmer switches are wired the same way as regular switches. 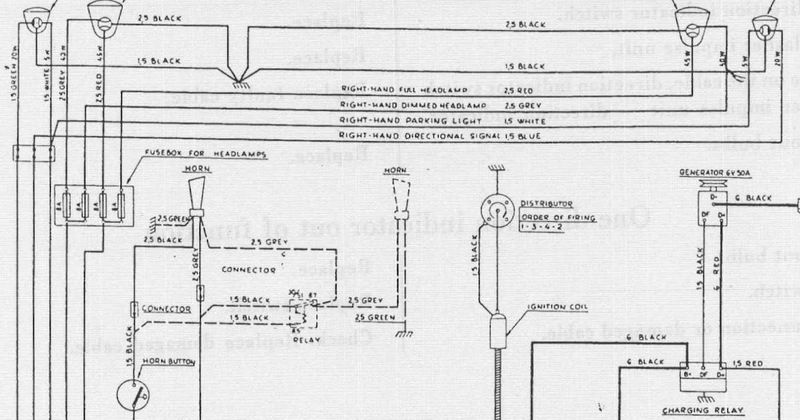 If you are having trouble with a switch you want to see the article 'Wiring a Light Switch', for some troubleshooting tips. 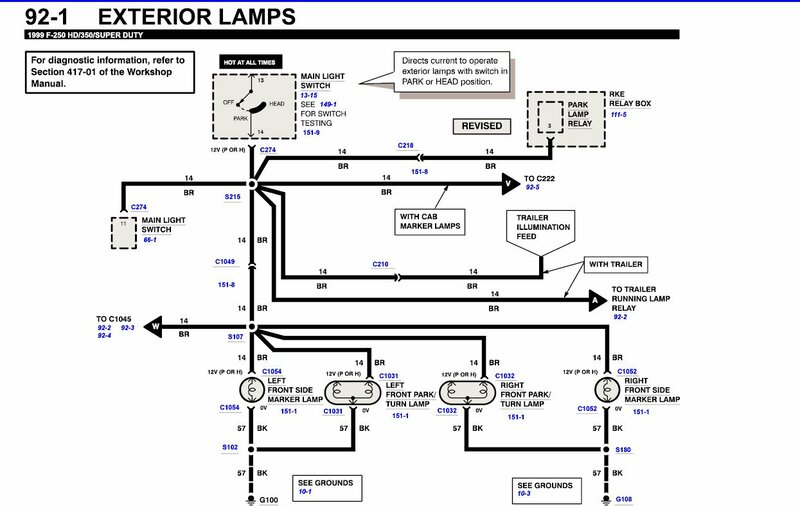 Locating Dimmer Switch Problems The first thing you will need to do is determine what is wrong with the dimmer switch. Is it the switch that is bad?